Preserve your tan and pamper your skin with soothing hydration. Our skin-repairing After Sun Soothing Moisturizer for face and body instantly calms sun-exposed skin and prolongs your holiday tan by up to 1 month. 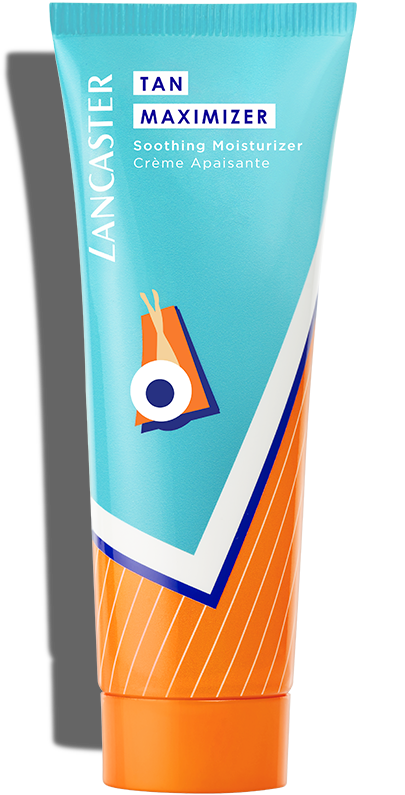 Lancaster's Tan Activator Complex intensifies melanin production for a long-lasting tan. 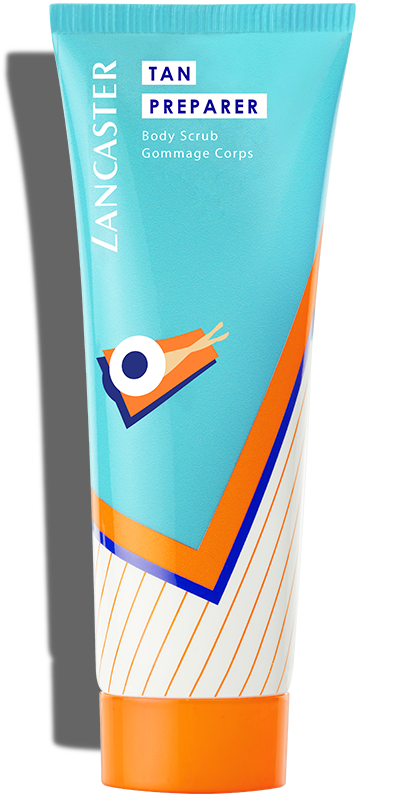 Its soothing, hydrating complex helps skin's natural recovery process after sun exposure and reduces the risk of peeling. Skin feels supple and smooth. Our After Sun Soothing Moisturizer is specially developed for women who want to instantly hydrate and calm sun-exposed skin and prolong their beautiful holiday tan. Prolong your tan for up to 1 month with our skin-repairing After Sun Soothing Moisturizer. It enhances your skin's natural recovery process after exposure to the sun, while it calms skin and provides immediate comfort. 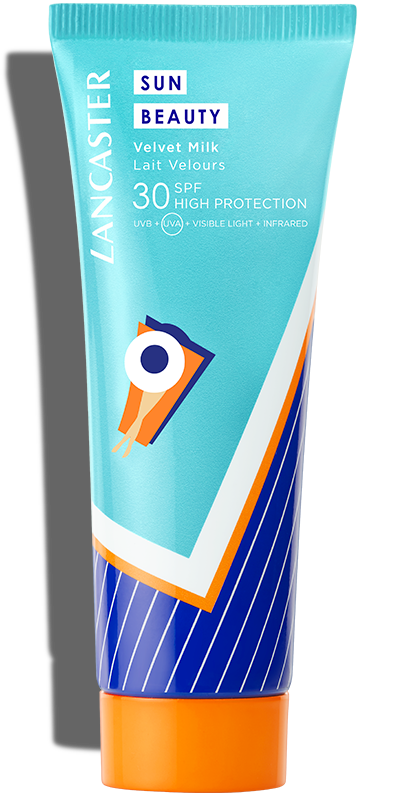 Apply After Sun Soothing Moisturizer generously to face and body after sun exposure and after your holidays.